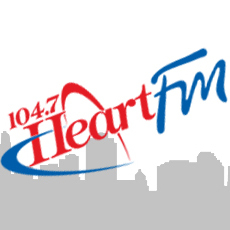 Gather around the radio every evening at 6pm. The Gift of Christmas will help get you into the spirit of the season with stories of the wonder and magic of Christmas blended with your favourite Christmas songs. It’s the perfect way to cap off your day. Gipp Forster had a way with his pen. 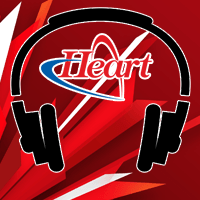 Listen to these 1 minute vignettes 6 times daily on Heart FM. If Christmas has a voice then it was Gipp’s voice. Forster passed away a few years ago however had the foresight to write enough of these features that it could go on 10 years after his passing without having one repeat. Enjoy!